Completely uneducated, I went to a used car lot to buy my first car. The first clue telling me I chose the wrong dealer was when I looked in the rear view mirror and saw the salesmen high-fiving each other as I drove the car off the lot. By the time I owned the car for a year I created a new way to drive that involved holding the window up with my elbow, holding the dash in place with my knee, and keeping a list of which accessories shorted out the entire electrical system. Thinking back, that dealer did not have my best interest in mind. For my next purchase, I needed to not only educate myself but find a new place to shop for cars. With wine, a little education and the right place to shop can also make a big difference in the quality of the product you end up with. For an education, there is a great new book out by wine critic Carolyn Evans-Hammond called Good Better Best Wines. It’s kind of a Consumer Reports for wines where she rates the popular big brand name wines under $15. The reviews are complete with tasting notes and clear photos of the labels. The book is available through Amazon and like the wines she reviews, is under $15. 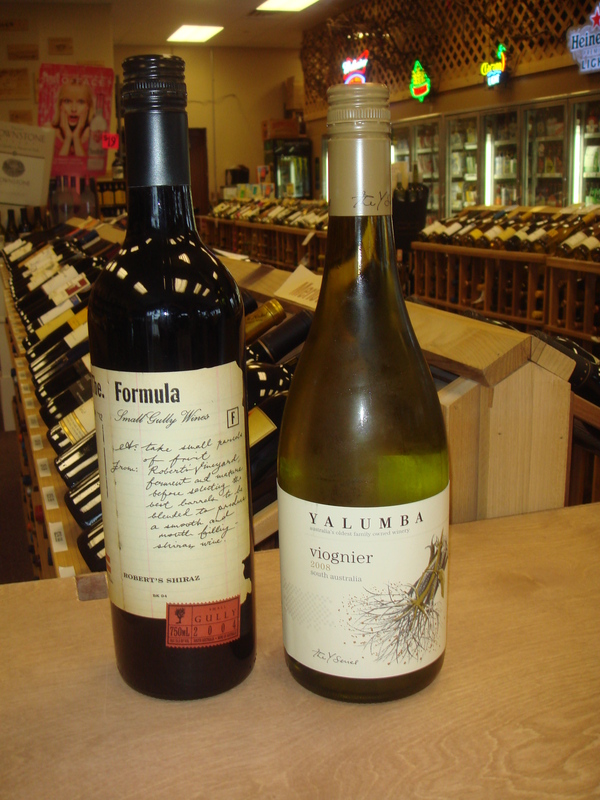 For a place to shop, look for more wine-focused liquor stores where the staff is passionate about wine. France 44 in Minneapolis, for example, has free wine tasting every Friday and Saturday. It allows you to “test drive” the wine before you buy. 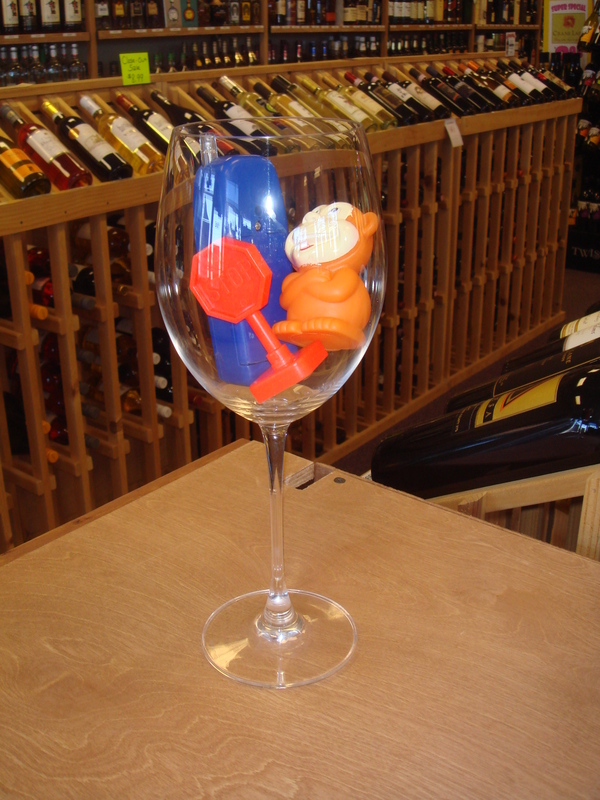 Shakopee Wine Cellars offers an interesting twist with its video coupon. You sign up, and then once a week you receive a short video via email featuring the owner’s smiling mug announcing a special deal available only to those on his email list. 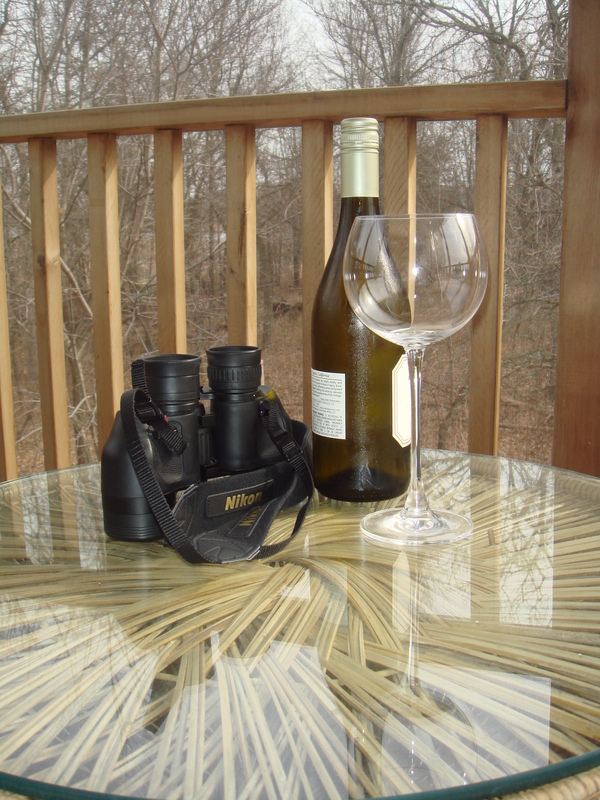 He often talks about the featured wine so it’s a great way to learn about what you’re buying. Unlike my car dealer, he’s not trying to get rid of the lemons. Rather, the owner finds a wine he likes and then charms the distributors for a super price that he can use for the video. 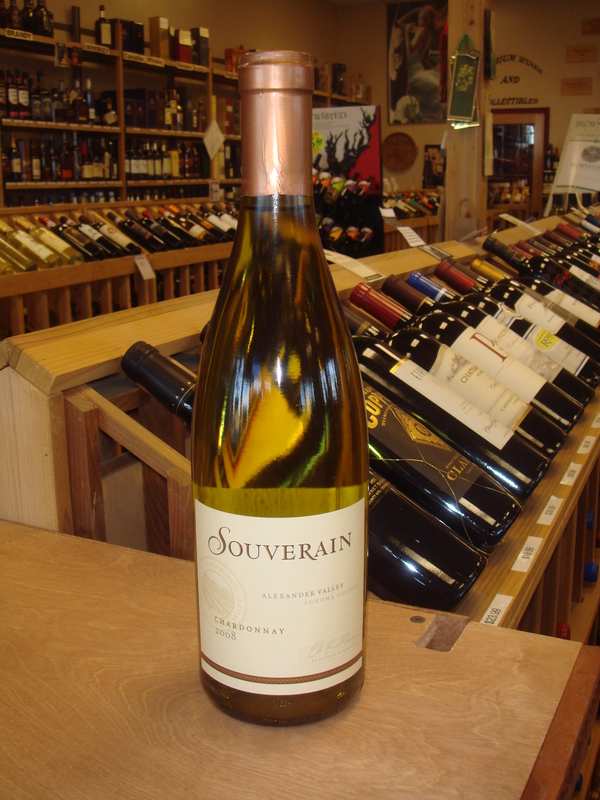 Souverain 2008, Alexander Valley Chardonnay ($15.99): This wine is the purple Buick of the wine world: It’s big and it’s smooth and doesn’t apologize for lumbering along in the left lane with its huge, delicious flavors of oak and butter. “Who are three people who have never been in my kitchen?” replied Cliff Clavin, the know-it-all character from the sitcom Cheers, during his appearance on Jeopardy. This was not the answer host Alex Trebek was looking for when the he asked the contestants to identify the three names listed on the board. Technically, Cliffy’s answer was correct; the three never once stepped foot in his kitchen. “But that’s obviously not what we were going for here,” said Trebek after hearing Clavin’s technically correct answer. “Obvious to whom?” replied Clavin, again making a legitimate point. Cliff’s answer was right yet in the end, the response was ruled wrong and Mr. Clavin lost all his prize money. Tasting wine differs from Jeopardy because with wine there are no incorrect answers about what you experience. How can somebody else possibly tell you what you taste, what you like, and why? So many times people believe, incorrectly, that they need to have the same experience as the critics. They’re told which wines they should like or dislike. This is exactly why such a culture of snobbery surrounds wine. Here’s my point: Tasting wine is not like completing a history test or filling out an IRS form; you can put whatever answer you like and it’s still right. When your friend at a wine party describes “hints of forest floor” in a wine, your description of, “tastes like those little plastic green army men I used to play with,” is no less valid. If it tastes like plastic toys to you, nobody can, or should, tell you otherwise. To prove my point, a highly regarded wine critic recently admitted that his palate changed when he scored a wine 91 points. He said he would have rated it at 89 if he tasted it 18 months earlier. C’mon, what math teacher has ever said, “The answer for this problem is 42 but last week it was 18”? So next time you’re in a situation where someone is telling you what you should obviously taste in a wine, think “obvious to whom?” Then see if you denote a nuance of those little plastic army men. Like Cliffy, you’d be correct. Below is this week’s recommendation. Cline 2008, Cashmere ($15.99): This wine is very smooth. No hints of forest floor but I do get a very unique mix of burnt marshmallow on the nose and graham crackers on the palate. Remember, that doesn’t mean you should too. 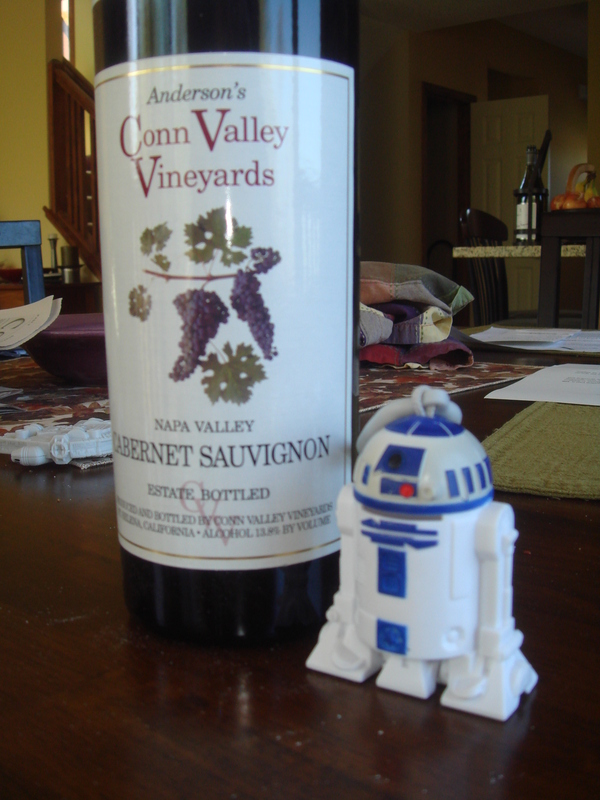 You are currently browsing the The Wine Rogue blog archives for April, 2010.